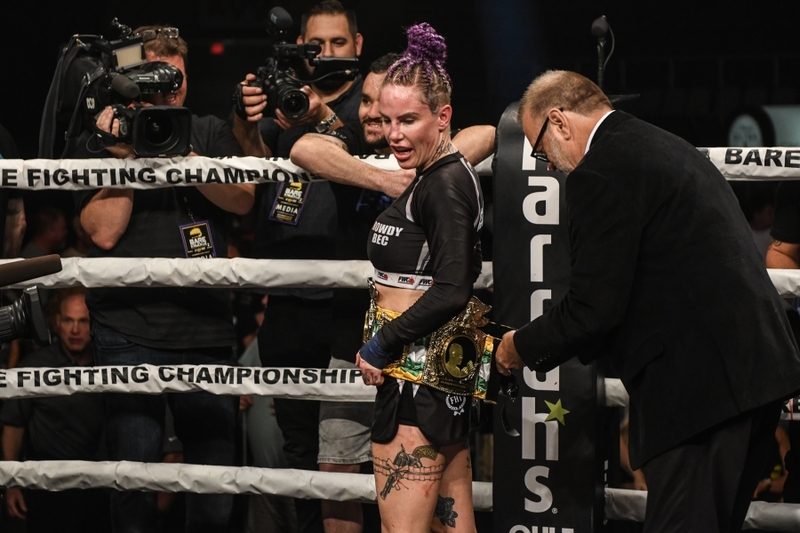  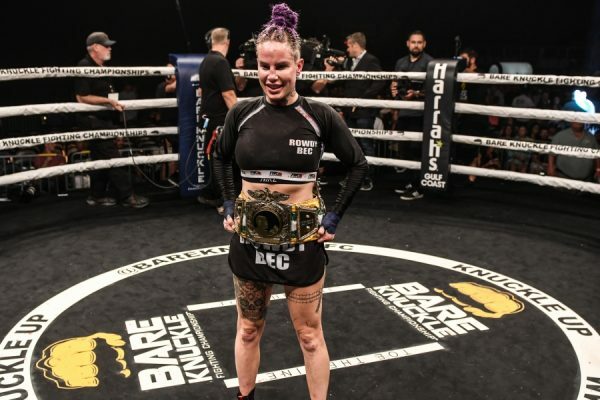 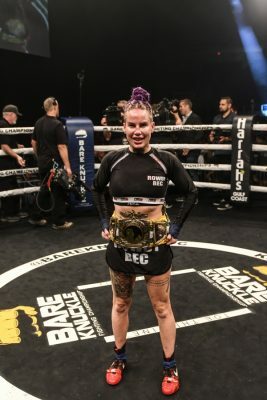 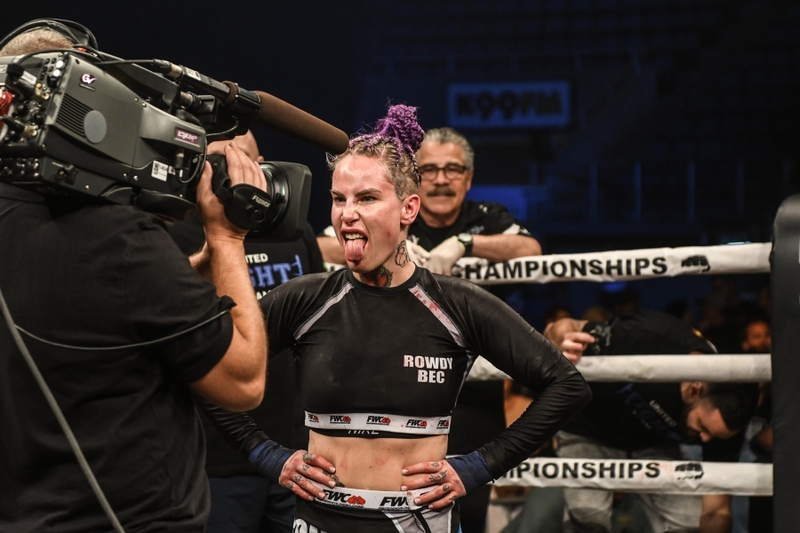 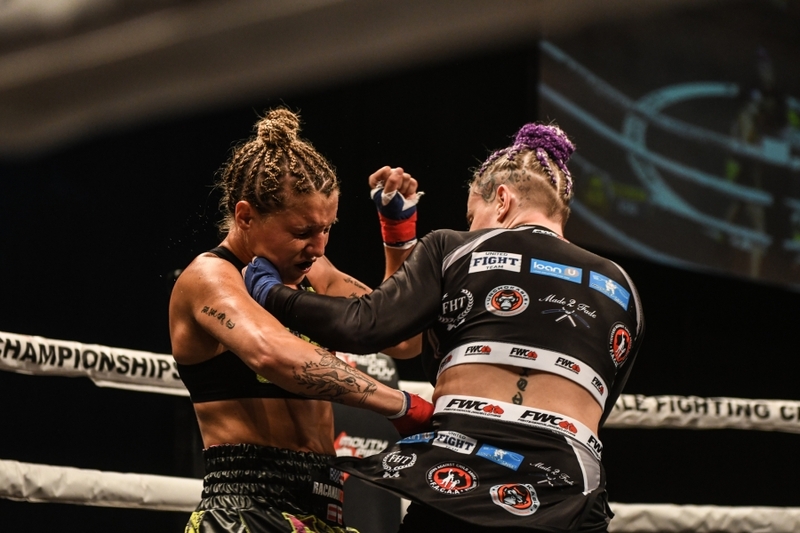 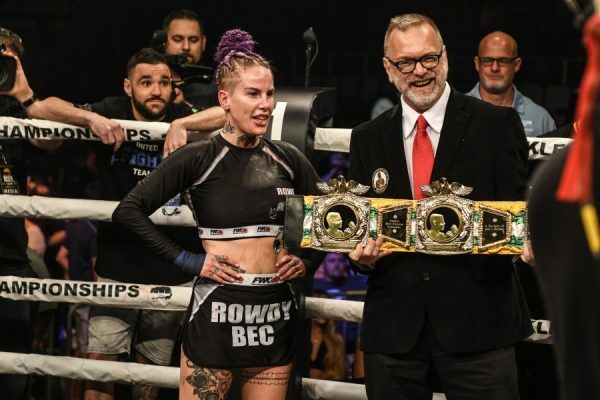 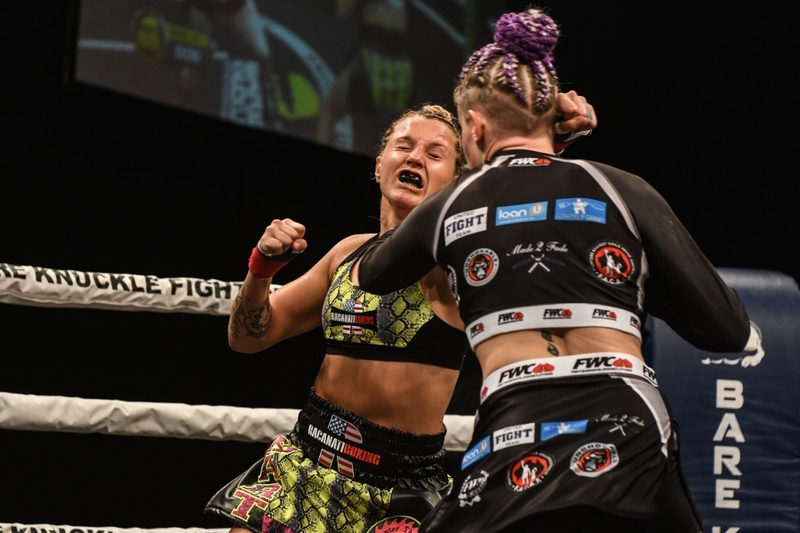 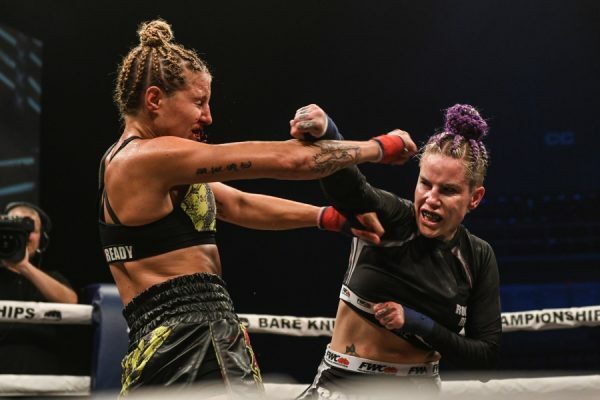 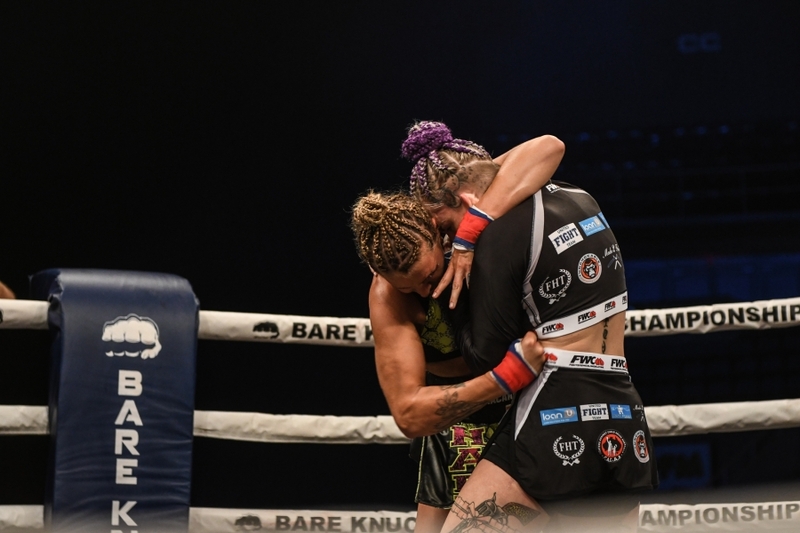 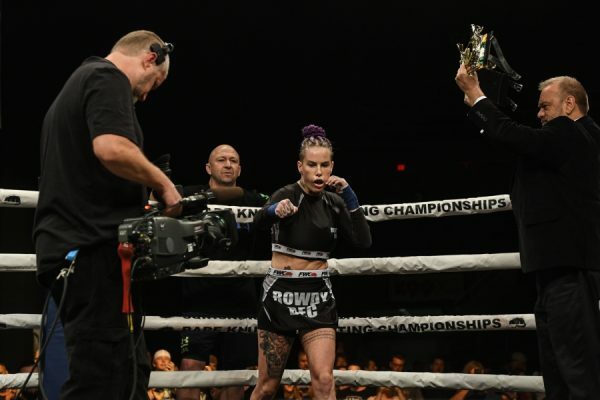 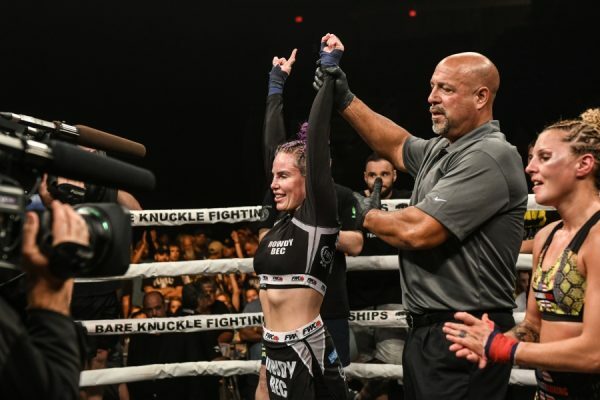 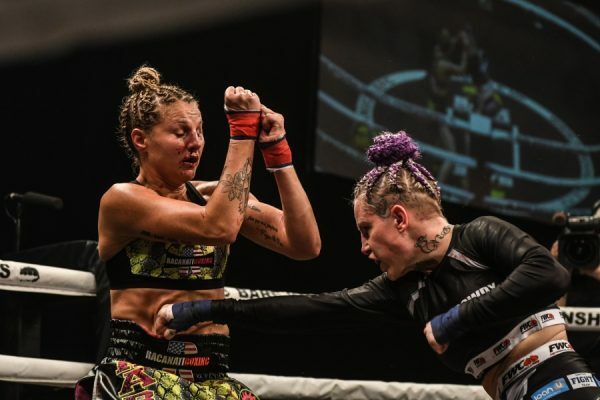 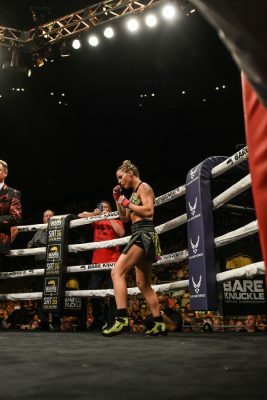 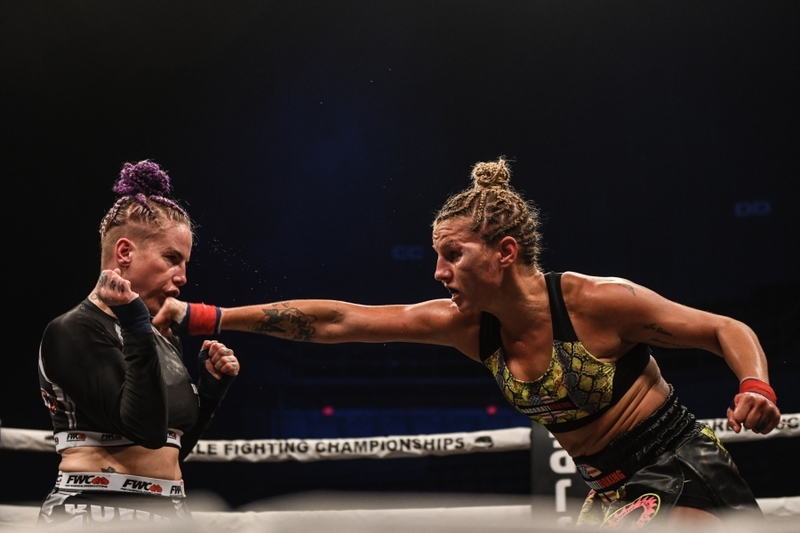 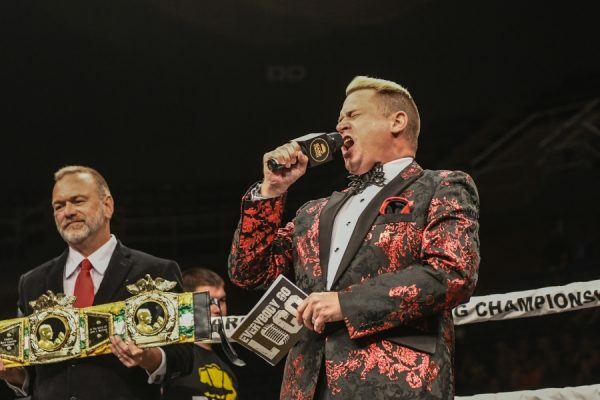 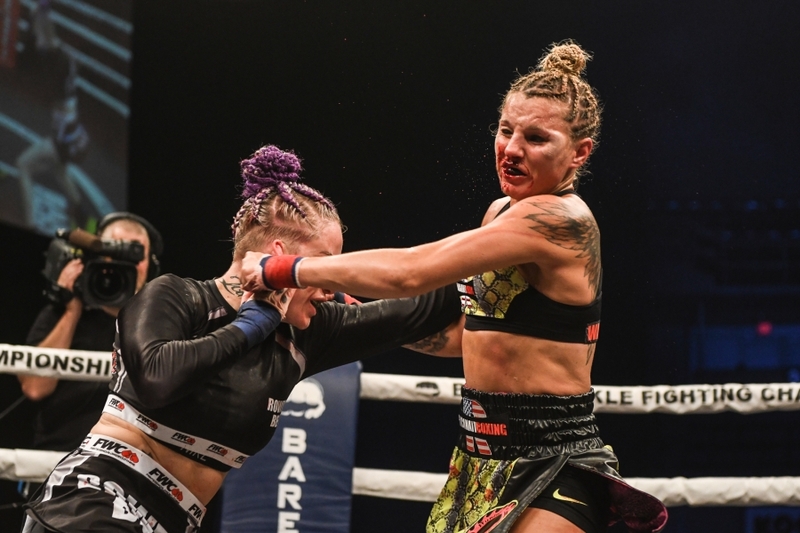 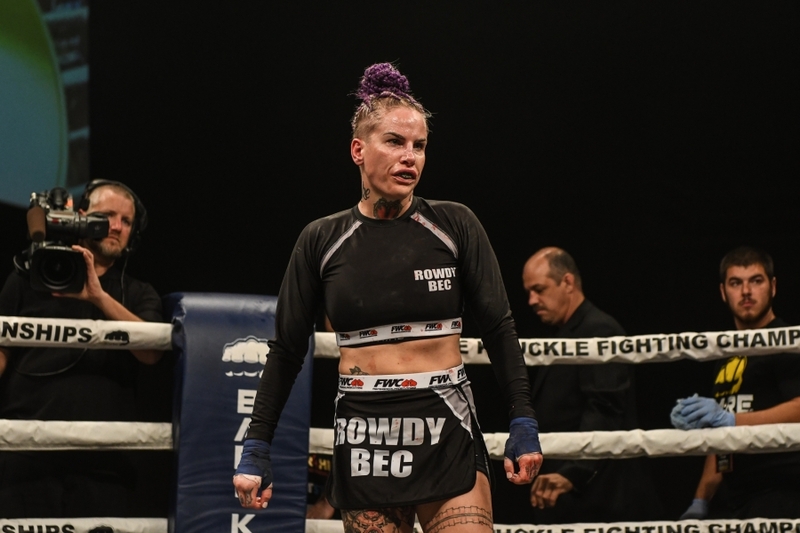 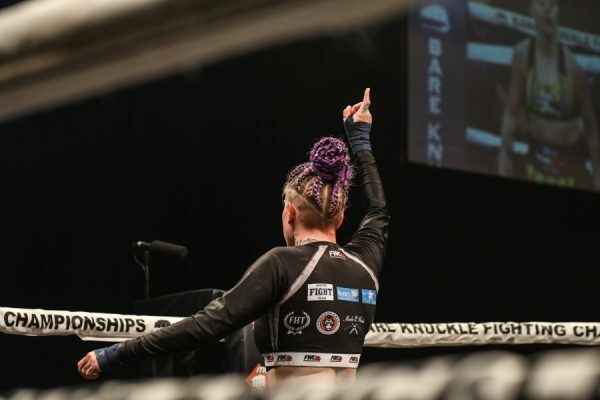 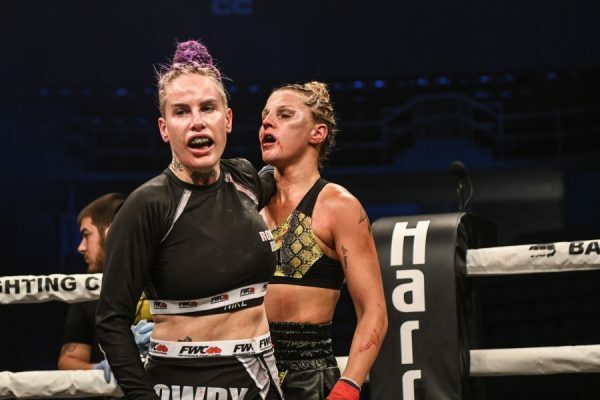 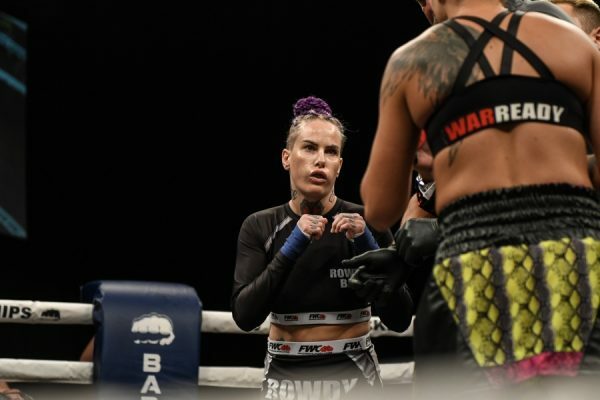 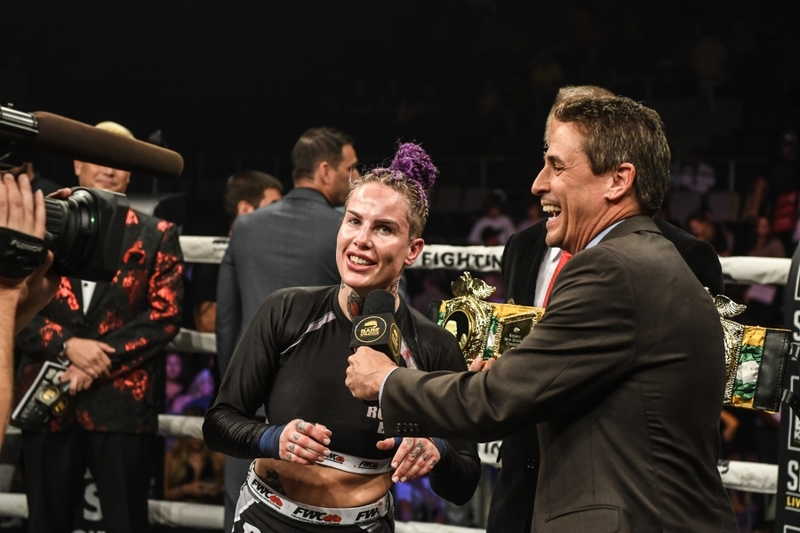 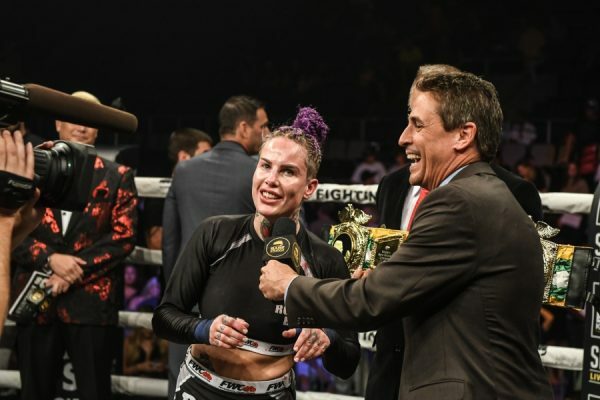 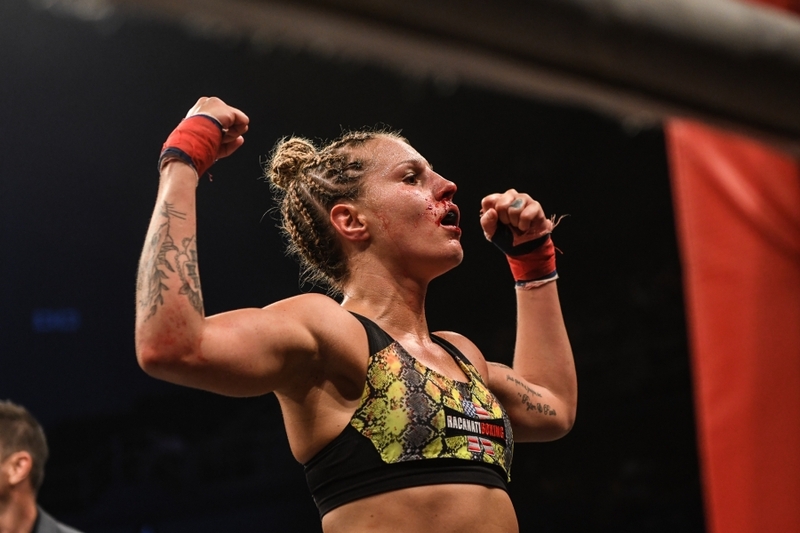 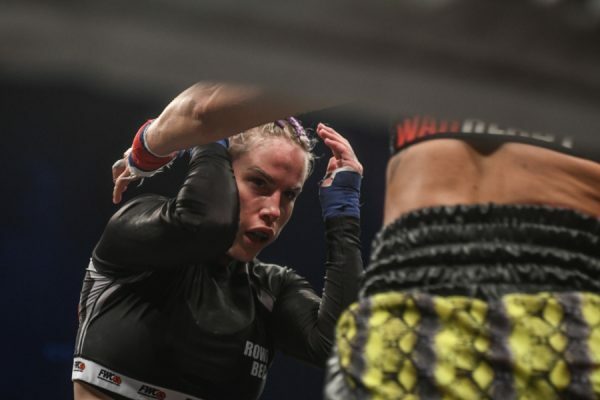 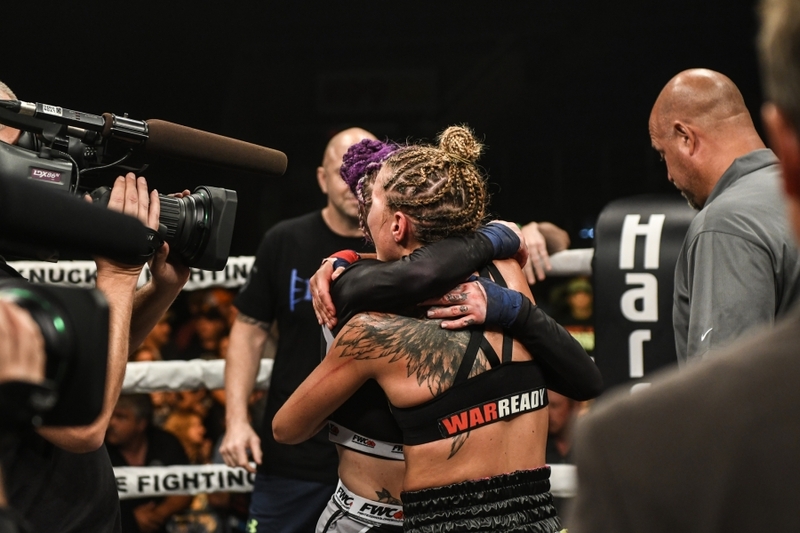 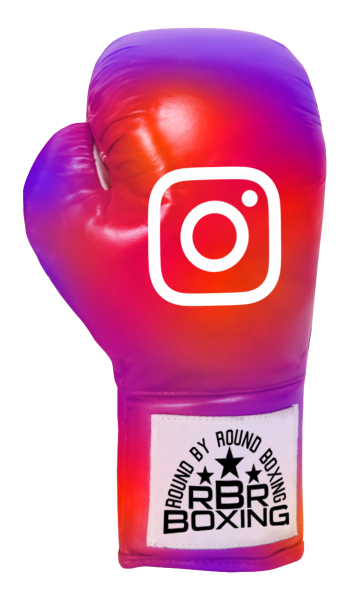 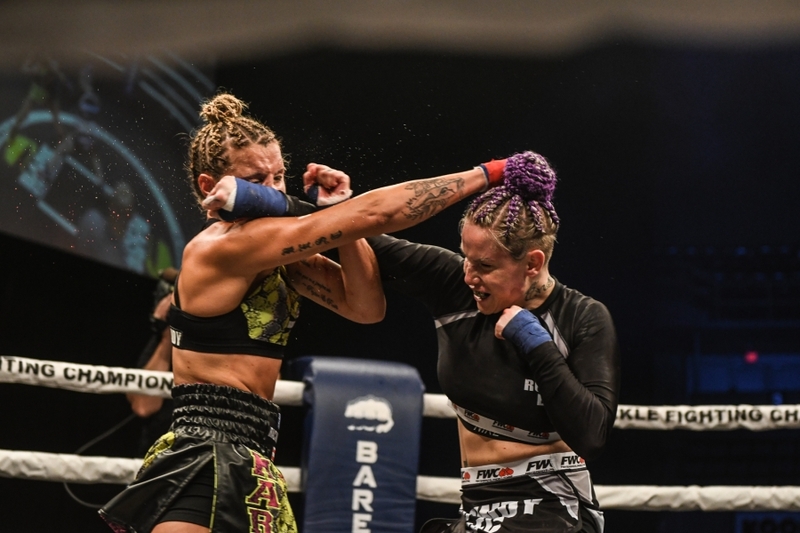 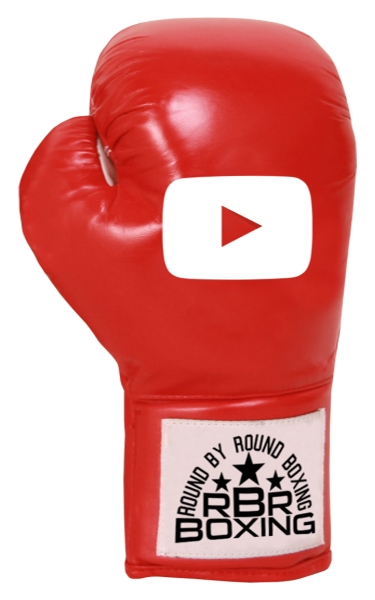 BILOXI, MS (August 25, 2018) – “Queen of Bare Knuckle” Bec Rawlings defeated Britain Hart by split decision (50-45, 49-45, 48-47) as Bare Knuckle Fighting Championship (BKFC) returned on Saturday with “BKFC 2: A New Era” from the Mississippi Coast Coliseum in Biloxi, Mississippi and live on pay-per-view. After her win over Alma Garcia at BKFC 1, Rawlings was rewarded the National Police Gazette women’s bare knuckle boxing belt. 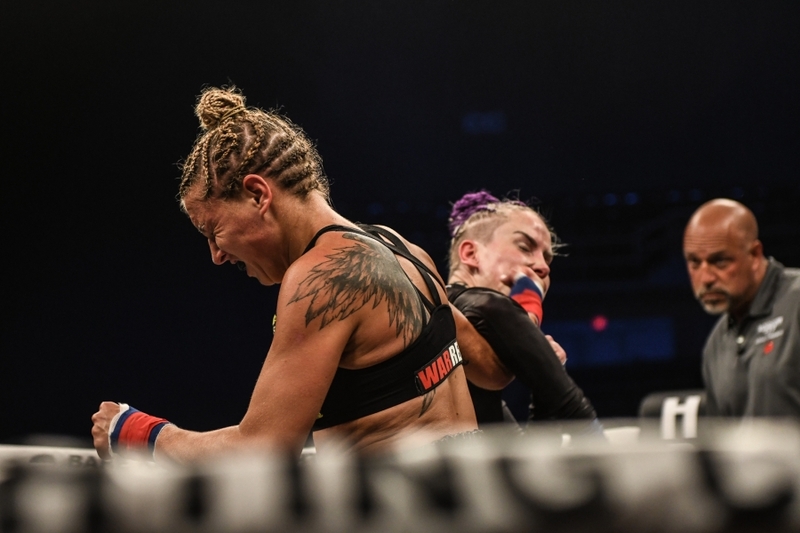 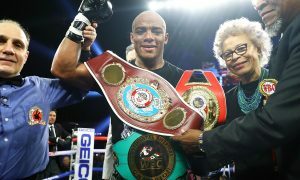 With the win on Saturday, Rawlings retained her title. 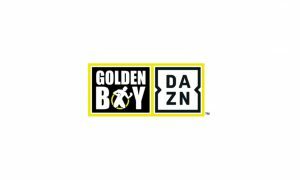 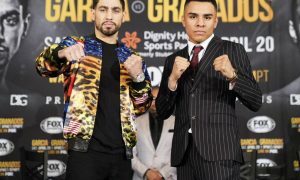 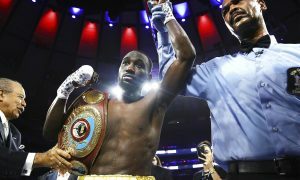 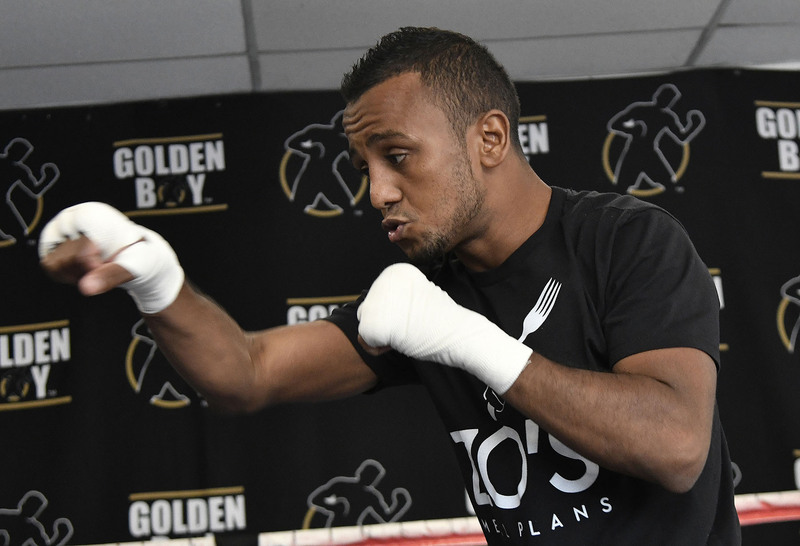 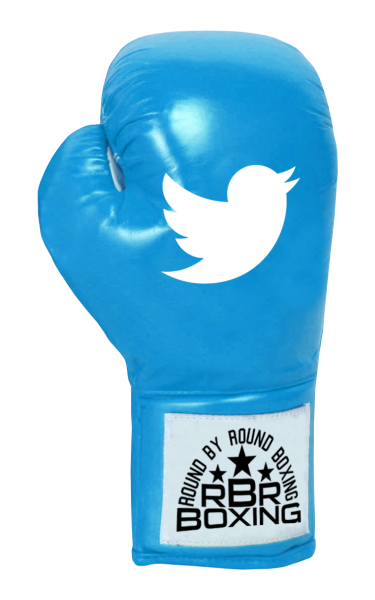 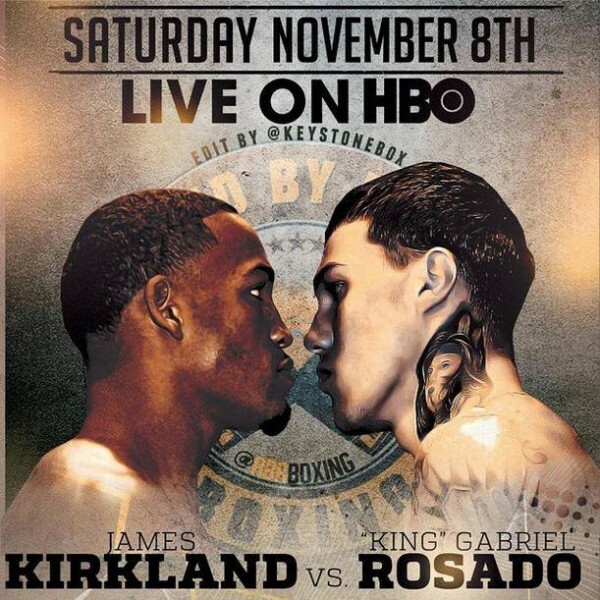 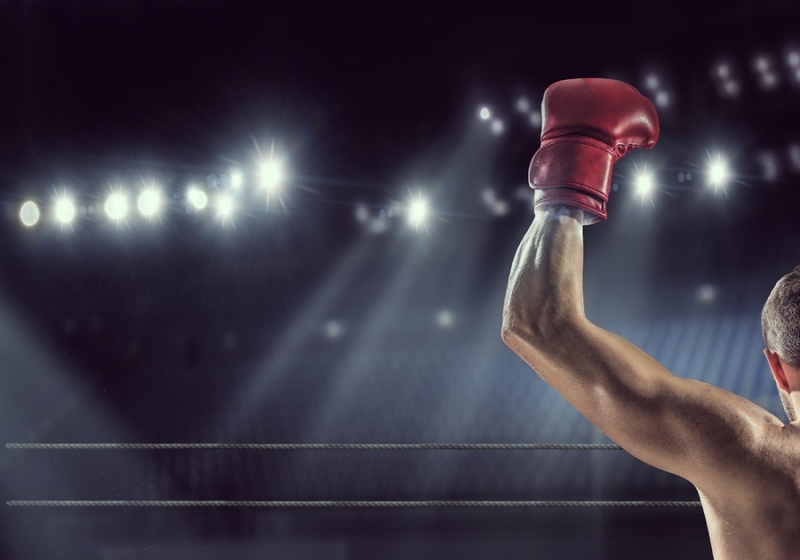 The first of two heavyweight tournament semi-final bouts saw thunderous exchanges as Arnold Adams stopped Joey Beltran :09 into the fifth frame. An extremely calm and collected Adams controlled much of the action. 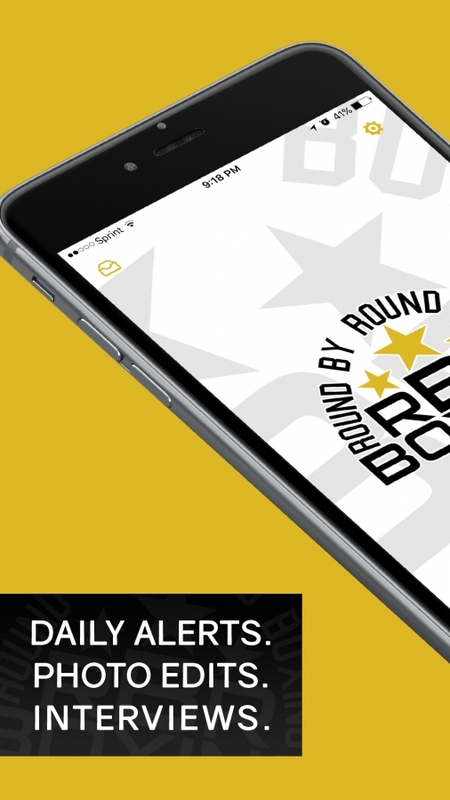 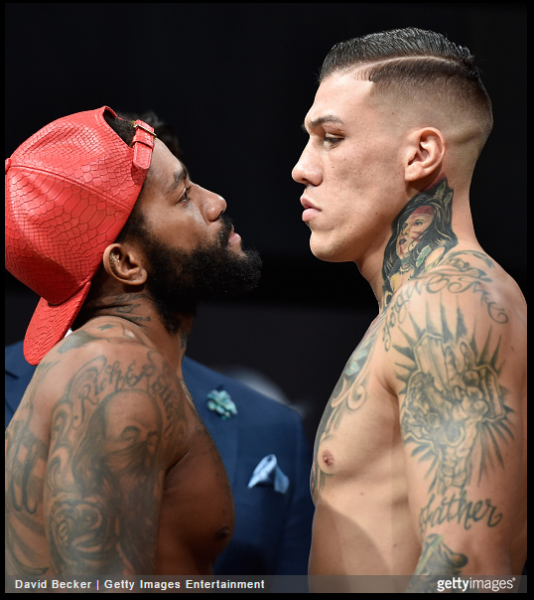 In the opening round, Adams cut Beltran over his left eye. 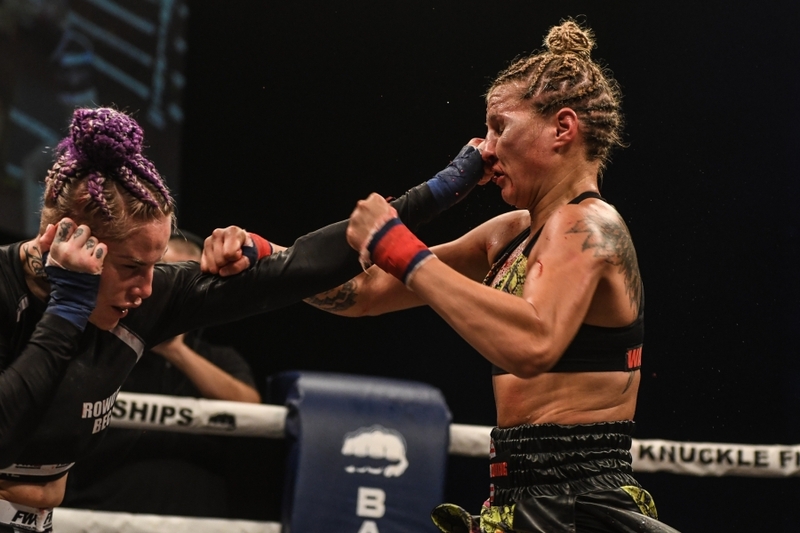 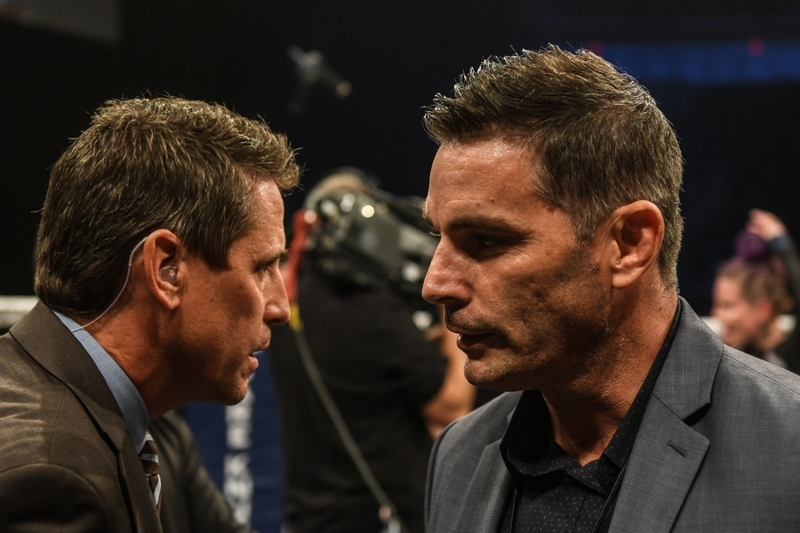 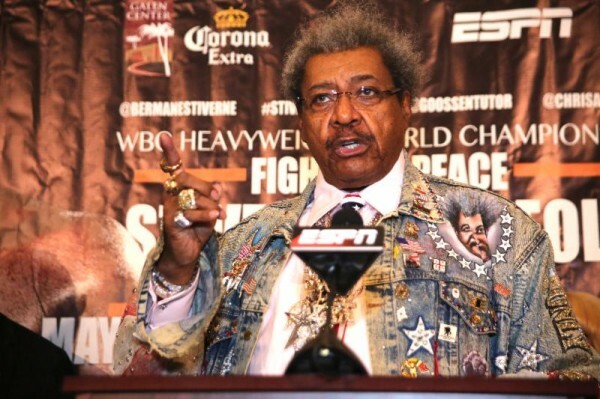 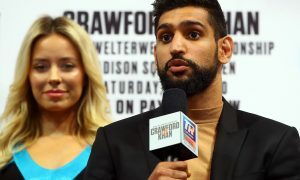 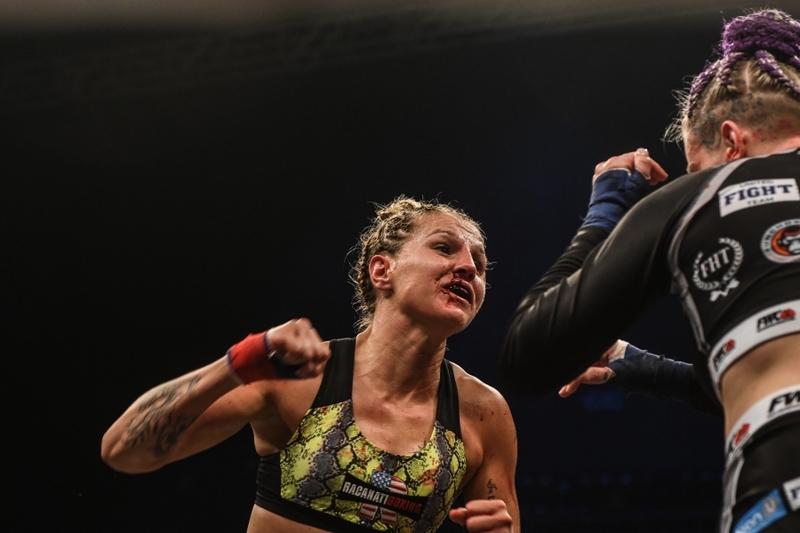 As the end of the fourth round neared, Adams landed another devastating blow that further opened the cut, forcing the ringside doctor to stop the fight. 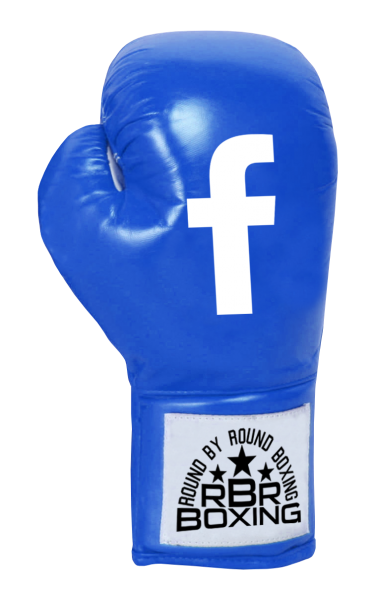 In the second heavyweight tournament semi-final, Sam Shewmaker defeated Maurice Jackson by split decision (49-45, 48-45, 48-46). 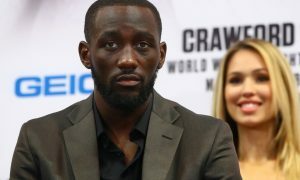 Jackson did manage to land some clean shots, catching Shewmaker with a left hook that dropped him in the second round. 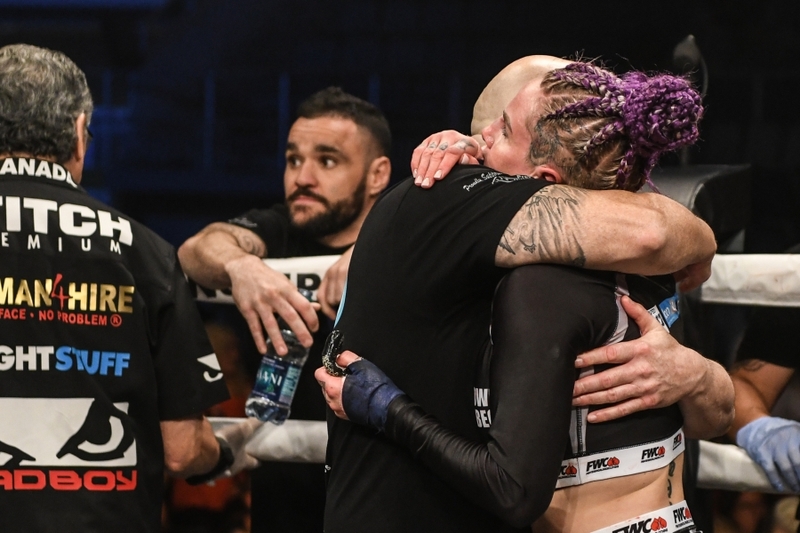 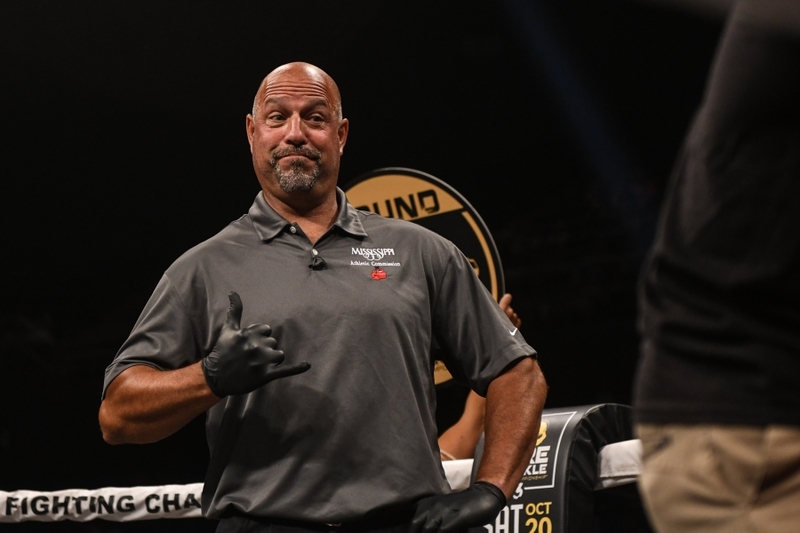 The wins by Adams and Shewmaker set up the finals of the heavyweight tournament with the pair expected to face each other at BKFC 3.